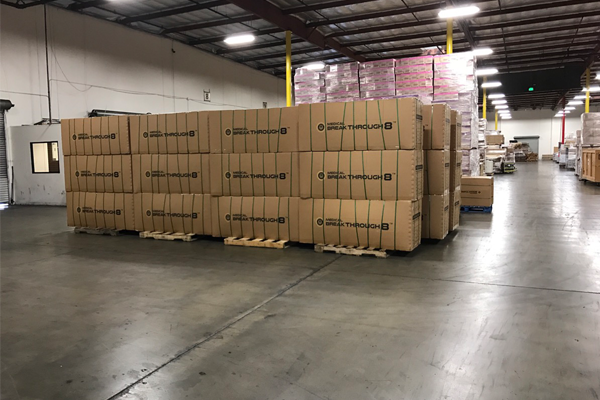 Medical Breakthrough® Expands To A 200,000 Square Foot Warehouse – Twice The Size of A Costco Warehouse! With the recent investments and rapid developments of Medical Breakthrough®, we have expanded to something larger than we could have ever imagined. Thousands of customers and doctors have supported our mission to help people overcome their back problems using natural healing therapies. We made it our purpose to engineer and provide inventions in the medical field to support the millions of Americans who suffer from chronic pain in their backs, necks, shoulders and legs, as well as correcting issues associated with arthritis and sciatica. In the last year, Medical Breakthrough® has far succeeded their expectations for pain relief by leading the industry in massage chairs sold to doctors, pain specialists, chiropractors, and everyday people. And now we strive to go further! This year’s sales were record breaking, and it allowed us to further innovate for an industry that needs our help. 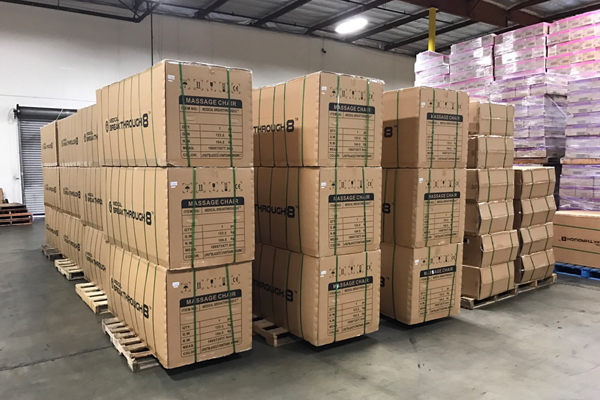 We expanded our company with the addition of a 200,000 square foot warehouse, which comes to twice the size of a Costco warehouse! We plan to continue our commitment to offer you a fighting chance at a pain free life again with our excellence in engineering, innovation, and customer service.